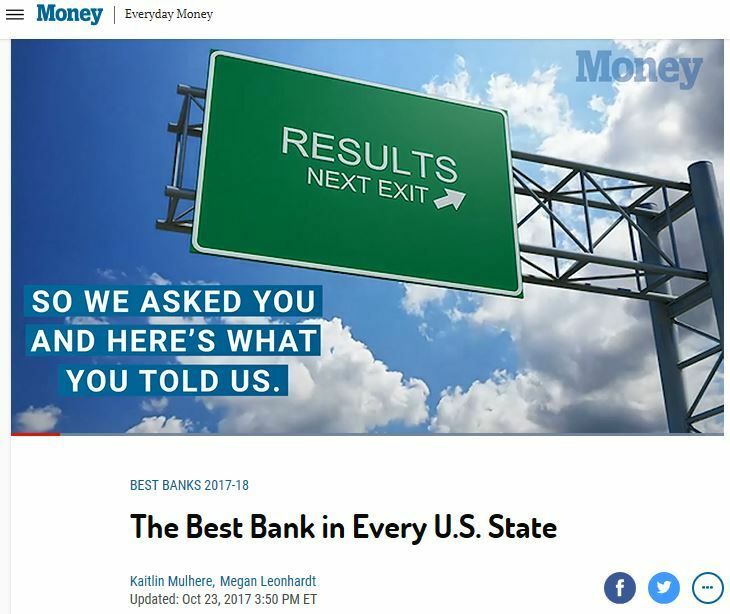 On Oct. 23, MONEY released their annual list of Best Banks in America, ranking Associated Bank as the best bank in Wisconsin. Associated Bank received the recognition due to our ability to waive monthly fees for checking and savings accounts with a daily balance of less than $1,500, and our J.D. Power customer service ranking.